If your kids are fans of Uncrustables you are going to save big $$’s with this DIY Uncrustables Recipe. I remember when Uncrustables were launched and the marketing was everywhere in the stores. My kiddos of course wanted to try them. In those days I was not so frugal and would spend a small fortune on the foods they begged for. 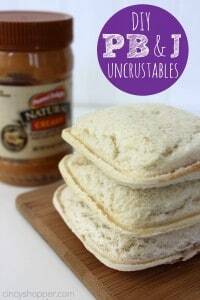 Now I have decided that we will make our own DIY Uncrustables at home for lunches to save some $’s from our shopping lists. 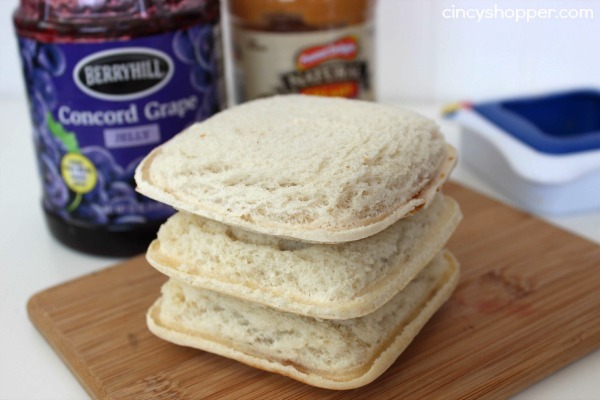 Uncrustables are so easy to make and then toss in the freezer so they are ready for those snacks or lunchboxes. I first hopped on over to Amazon and snagged myself one of these Wonder Sandwich Sealer N Decruster . This little gadget is going to save me big $$’s so I was not worried about the small cost. Plus I have read MANY reviews about how wonderful this little sealer is. You can also check in your local stores for these same sandwich sealers. Make sure you get bread that is large enough to trim without hitting the crust. 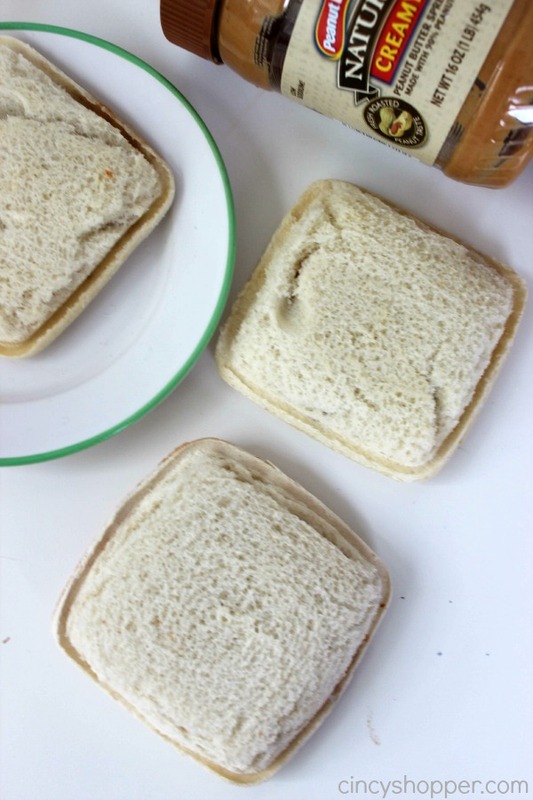 For each sandwich, get two slices of bread. 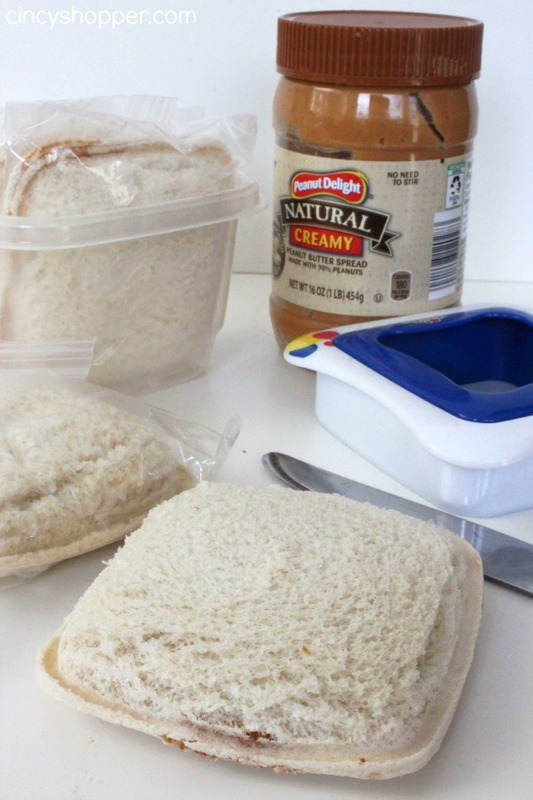 Spread peanut butter on each slice of the bread, being careful to stay in the center and avoid where the cutting and sealing occurs. Apply jelly to the middle of one slice. 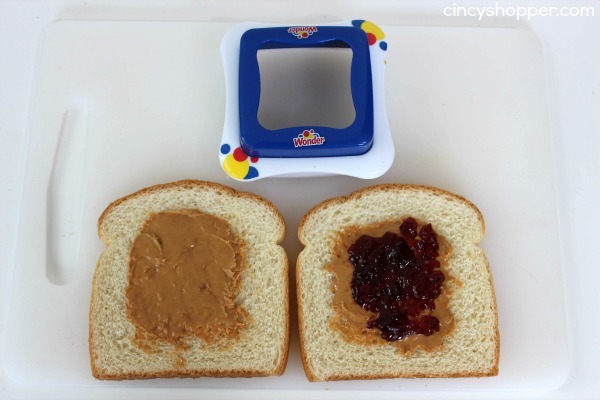 Place the peanut butter only slice on top of the peanut butter and jelly slice (peanut butter side down). Place cutter on top of sandwich and press down firmly (make sure crust is completely cut away). Remove crust while cutter is still in place. Make sure you have pressed down completely on the blue center sealing piece. Lift off cutter and place sandwich in sandwich bag and place in freezer. 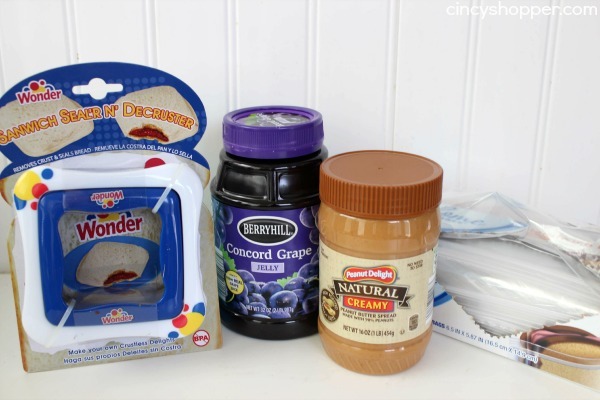 If these will be lunchbox items, you just take them straight from the freezer to the kiddos lunchboxes. If you are looking to eat immediately you can just pop them in the microwave for about 20 seconds to enjoy.